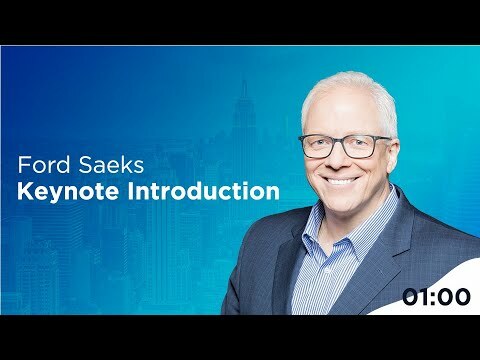 Keynote Speaker, Ford Saeks http://www.ProfitRichResults.com for keynote presentations and seminars to grow your business, association or organization. Ford Saeks internet marketing, innovation, sales, and success presentations are perfect for organizations who want to increase the performance of their revenue-generating efforts. 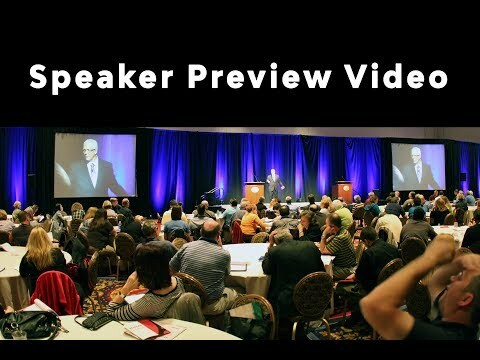 Are you looking for a professional speaker that's specializes on improving sales, marketing, and Internet success... who provides real take-away value and profit-producing strategies to your attendees? If so, Ford Saeks is definitely the RIGHT choice for you! See what others have to say about this revenue generating powerhouse. 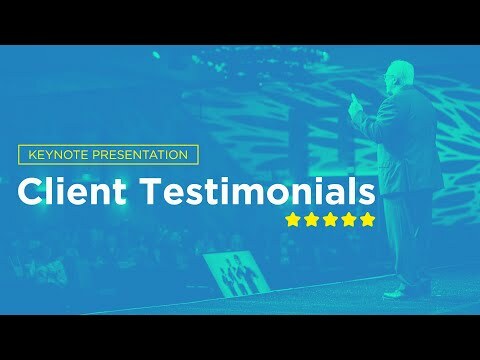 Testimonials from Keynote Speaking. 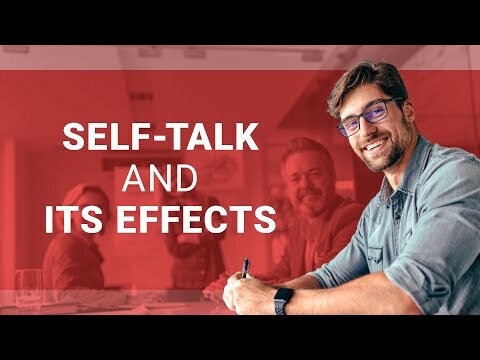 Business Growth, Innovation, Internet Marketing, Social Media | Professional Speaker Ford Saeks from http://www.ProfitRichResults.com reveals one of his first business opportunities and how his "self-talk" almost scared him out of starting his first business. This story leads into a lesson in how to grow your business. This can be done by getting more customers, selling more to them, or Increase the frequency of purchase. You can Increase the average transaction, or you can reduce your expenses. This lesson includes details on how to grow your business, how to increase traffic to your website, how to monitize social media, and more details about finding, attracting, and keeping your customers.